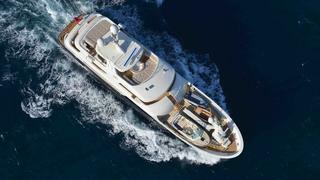 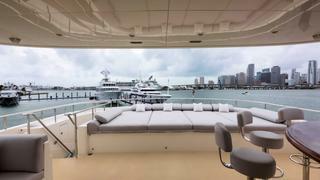 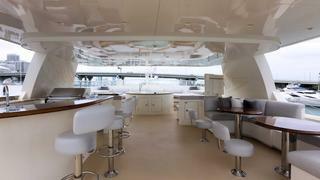 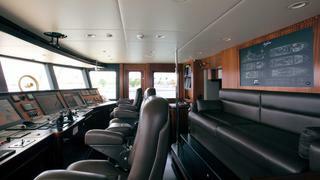 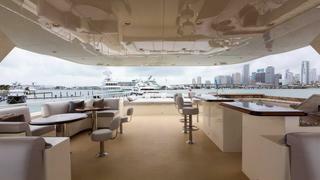 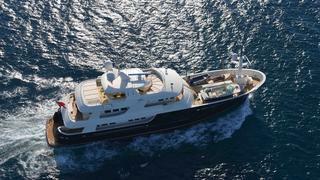 SAFIRA is a one of a kind, “green” custom-built global explorer yacht for sale. 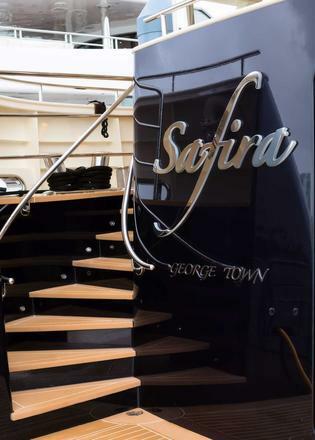 Featuring award winning Sparkman & Stephens exterior styling, SAFIRA is remarkably engineered with unsurpassed sea handling capability and state of the art equipment. 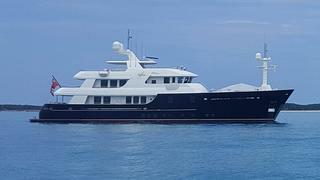 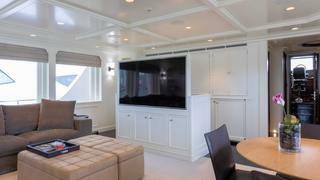 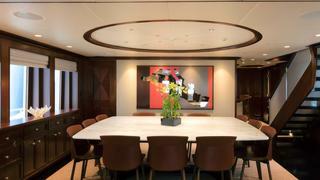 She underwent a 2014 full interior refit with a contemporary, neutral and elegant decor and top-class entertainment system. 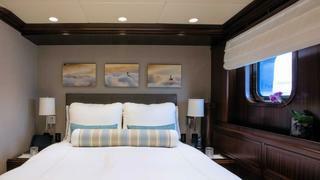 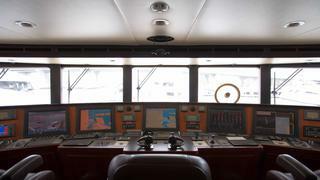 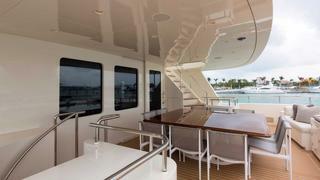 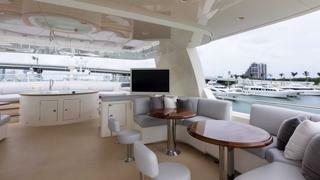 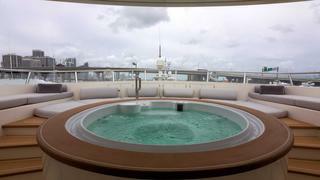 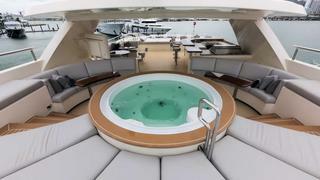 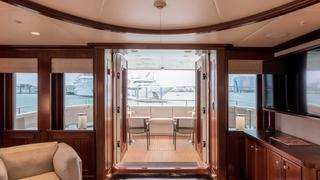 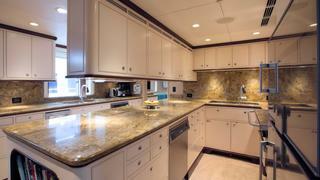 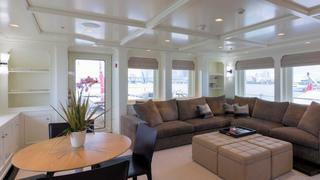 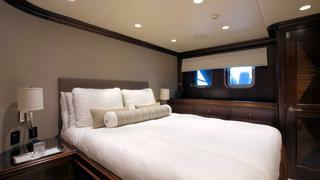 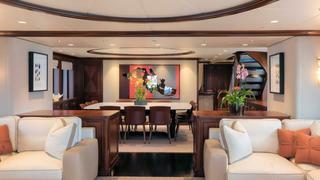 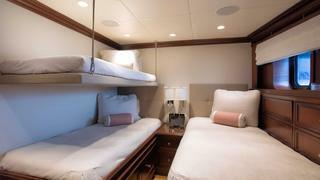 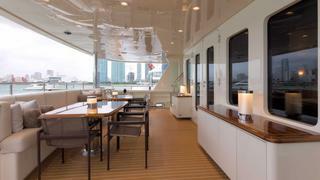 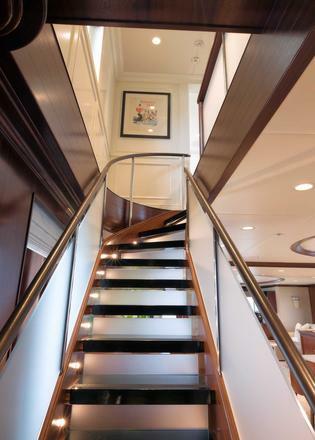 She accommodates 12 guests in five luxurious staterooms. 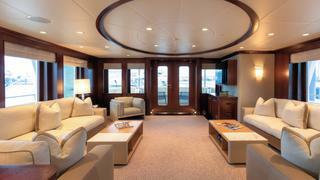 SAFIRA is ABS certified and Ice Class compliant. 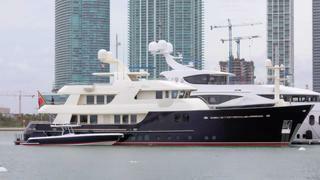 No VAT paid, none due.